A word on the concept of “hype” as it applies to pilsner: It basically doesn’t apply. 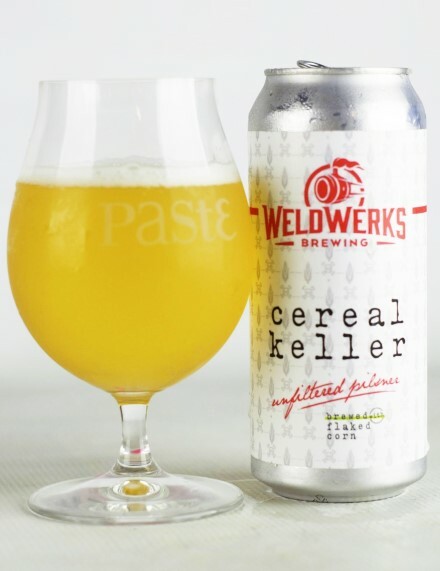 Unlike so many other beer styles, pilsner falls victim to the continued perception, even among those who appreciate them, that even the best pilsner is “just a pilsner.” As a result, there are maybe only a handful of beers in the entire pilsner world that would qualify as “whales” to beer traders. 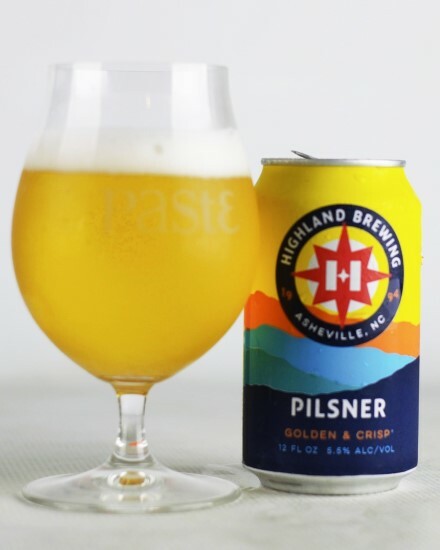 I’m not sure there even is a pilsner with a rating higher than 4.0 on Untappd, even from the likes of Hill Farmstead. The side effect of this is that it makes the results of our blind tasting perhaps look a bit different than one might anticipate. 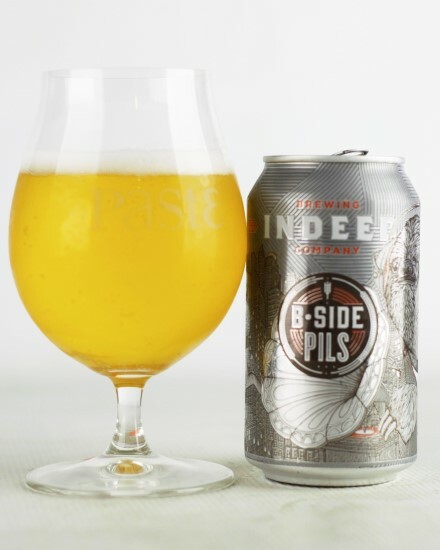 The reality of pilsner is that there’s a lot of good pils—quite a lot of it, really—just sitting under our noses a lot of the time, and not always from the breweries we expect. In fact, a whole lot of great pilsner is made by large, older regional breweries who have been faithfully brewing it for decades. Hyped young upstarts may also produce a great pilsner, but this tasting saw more high-placed finishes from older regional craft breweries than just about any we’ve done in recent memory. And that’s not a coincidence—it’s an indication of how undervalued good pilsners tend to be. So the point is: Don’t sleep on “big craft” pilsners. There’s more good ones out there than you realize. The verdict: This beer has been around long enough now to be venerable by American pilsner standards, but it’s still a crushable classic. The hop character of The Crisp is noble, but with hints that might make you suspect it was American—a little bit of orangey citrus that you don’t typically get out of European hop varietals, but still on the restrained side. It’s light of body, balanced, and well, “crisp,” yes. That’s all it needs to be. 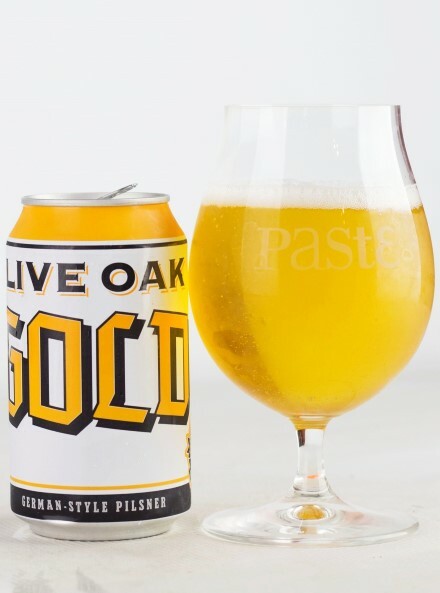 The verdict: To be honest, we expected some pretty big things from Live Oak in this tasting, after their amazing Hefeweizen crushed 58 other brews to win our blind tasting of hefes and American wheat beers. In execution, though, both their entries turned out to be good—but not quite the world beaters we thought they might be. 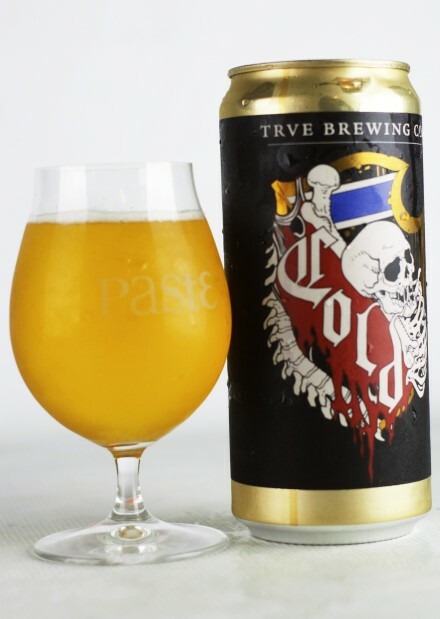 Gold edged out the flagship Pilz to make the ranked portion of the list on the strength of its nicely balanced hop character. With hints of buzzy spice and touches of citrus zest and grassiness, its profile almost seems slightly more Czech than it is German to our palates, but either way it’s a warm weather crusher for summer on an Austin patio. Very versatile stuff. 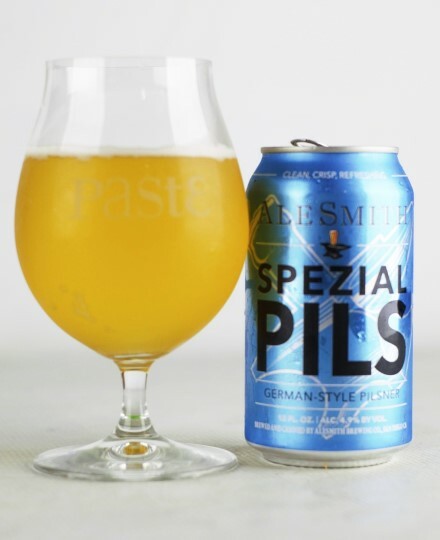 The verdict: This “spezial” pilsner from Alesmith has no shortage of character for its relatively small stature, blending a somewhat unusual combination of malt, hop and mildly fruity notes with more sweetness than a lot of these bone dry beers. There’s no shortage of hops employed here, which contribute some grassiness to the nose, along with a lemon note that almost becomes “lemonade” as a result of fairly significant (for the style) residual sweetness. Slightly bready maltiness ties everything together, while the hops journey off in a couple different directions at once, trading off between green/floral and touches of more unusual, exotic fruitiness. For a second there, one taster even thought this one had a slight “watermelon” note, but in a way that isn’t unpleasant. The verdict: Bit of a long name for a pilsner if you ask us, but who are we to judge? This lager is propped up by a formidable wall of bready, doughy malt, to the extent that it almost comes off as a lighter American pale wheat beer or a hefeweizen, without the hefe yeast character. In our book that’s a good thing, though, balanced out with subtle hints of noble hops. This pilsner isn’t really trying to blow the doors off; it’s just crisp, clean and approachable, with enough malt complexity to be worth mentioning. The verdict: This light-bodied, unfiltered lager takes an existing kellerbier from WeldWerks and dresses it up (or is it “dresses down”?) with the addition of some flaked corn for that so-called “pre-Prohibition” American lager character. And it works pretty well—the result is a mild, friendly, very clean and quaffable beer that is easy on the hops but has just enough interesting stuff happening on the malt side of the spectrum to make it interesting. Very light in color (even for the pilsners), it’s a beer that every tasting sheet describes as “bready” somewhere, and it goes down very easily. 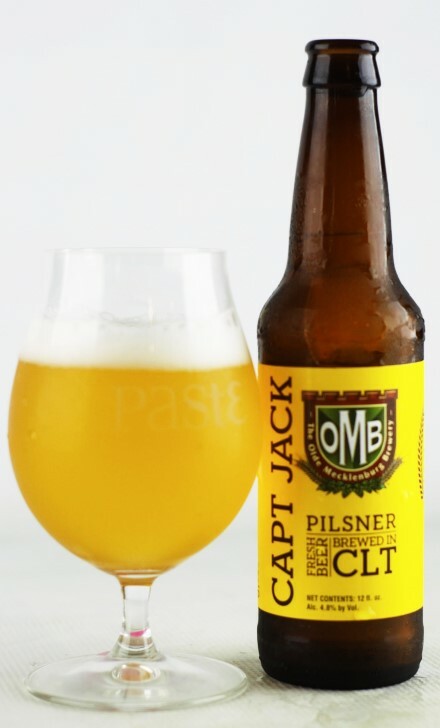 The verdict: Ipswich takes the recipe for a pretty proper Czech pilsner—German malt and Saaz hops—and then throws a little bit of a monkey wrench into it with the addition of Lemondrop hops as well. The result is subtle on the lemon side, but it does have a nice hop nose on it; perfumey, with touches of florals that are balanced by a grainy malt character with a decent amount of complexity. 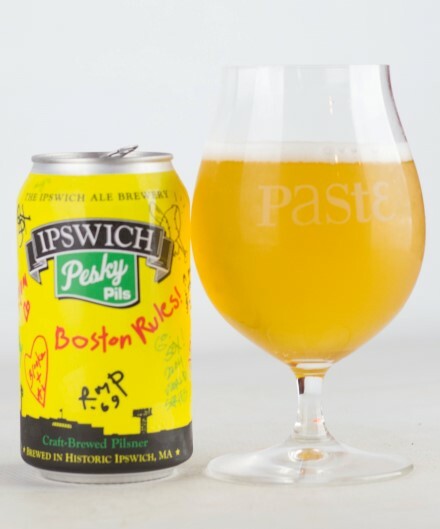 Ipswich is a brewery that excels in bread-and-butter classical beer styles, and this is another good example of the styles of beers that they tend to do best. The verdict: There was a lot of discussion at the table during this particular Paste tasting as to what words like “crisp” and “crackery” might mean when describing a pilsner, but most agreed that this entry was both of those things by any definition. 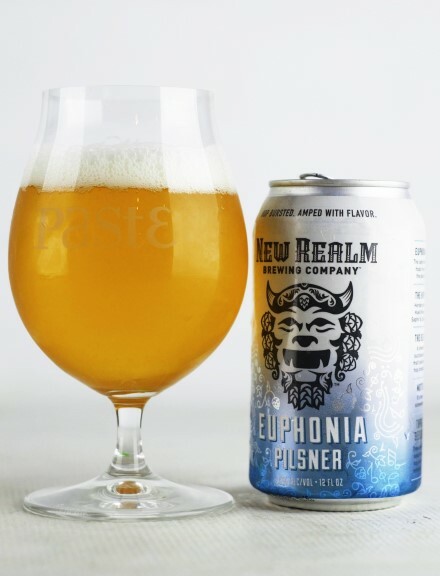 Well balanced all around, this clean pilsner is a little on the perfumey side on the nose, with slightly grassy hop notes and a bit of peppery spice. It doesn’t throw in its lot too strongly on any one note, nor is it all that assertive, but it is very nicely balanced. The verdict: The year-round pilsner from Creature Comforts is a bit of a blend of styles, incorporating both noble hops and a touch of New Zealand hops as an x-factor. 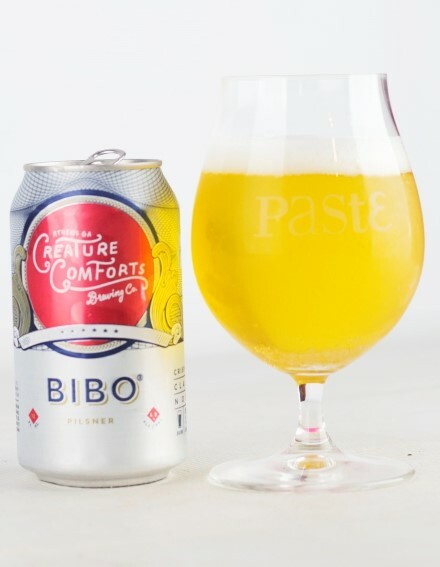 The former actually come through more strongly, as Bibo comes off as a fairly authentic continental pilsner, with some very nice floral notes on top of crisp, subtle malt. There’s a touch of minerality here that makes the beer stand out, but overall it’s quite balanced, with a slight edge to the noble hops and a little bit of corresponding bitterness. 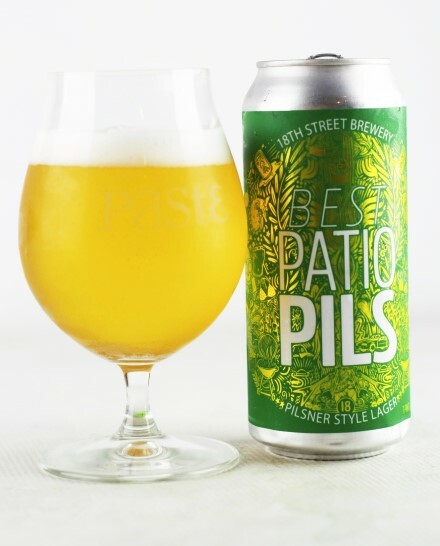 To our taste, pilsner should probably have at least a little bit of bitterness, so that’s by no means a bad thing. The verdict: It’s an appreciable quality when you know after the first taste exactly what a beer is trying to be, and there’s no doubt after the first sip that this is “German-style pilsner.” To quote from one score sheet: “Immediate classic noble hop flavors, floral and lightly bready.” Delicate bitterness offers just enough by way of balance, although it probably could have even been a little bit more assertive in that department. It was another good pilsner among many we sampled from Colorado, a state that is always very well represented in these blind tastings. The verdict: It feels like something must be in the water at Atlanta’s oldest brewery these days. 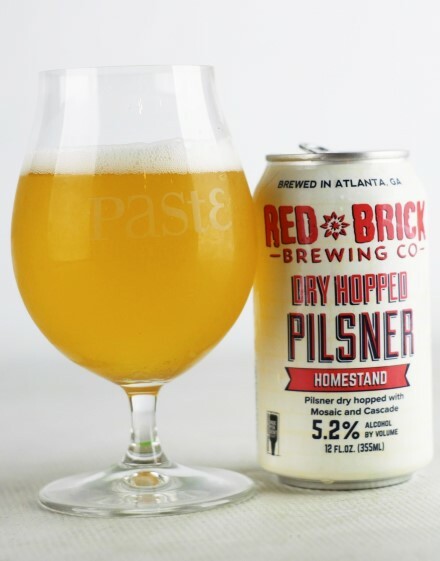 Red Brick Brewing Co. recently re-emerged into our blind tastings with a very impressive #12 placement out of 151 pale ales, and here they are again using American hops in an impressive way. This one eschews the traditional German/Czech pilsner mold and throws in with American hop varietals—a move that worked very well for certain beers in this tasting, and very poorly for others. Here, it works: The result is on the dank side, although its greener notes are also balanced out by some sweet orange/grapefruit citrus as well. There’s even a little bit of malt balance, which is swept away in some of the more intense pilsners that feature American hop varietals. Whatever is going on at Red Brick right now, it’s clear they’ve figured some stuff out in terms of hops as of late, and are producing some of their best beers as a result. The verdict: The nice thing about brewing a modern pilsner is that even if you want to stick to “noble hops,” there’s a much greater variety of German-grown hops than there used to be. 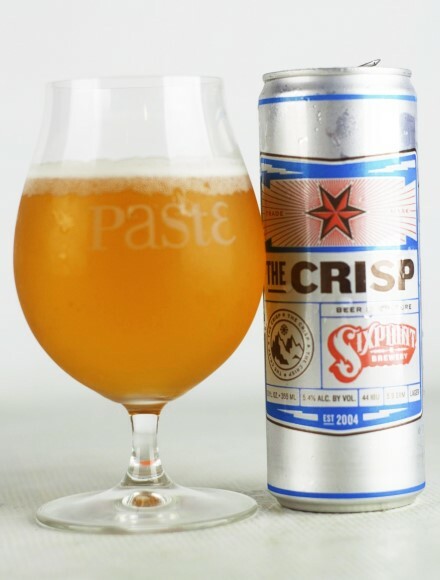 Case in point, Indeed’s pils makes use of Mandarina Bavaria, a nouveau German varietal that often has more in common with American hops than it does with the classic Hallertauer. Perhaps oddly, the result almost strikes us as more of a Czech pils thanks to its slightly green and resinous hop spice, but there is a note of pithy citrus in there as well, as well as some bready malt. It’s a solid German pils with a twist of modernity. 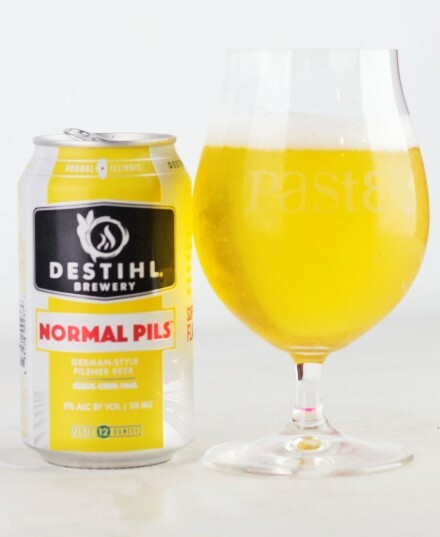 The verdict: When we think of Bloomington, IL’s Destihl, it’s typically because we’re tasting some kind of sour beer style and they’ve delivered another puckering offering, but this pilsner was a pleasant and unexpected change of pace. Hops are the star of the show here, although they present a little bit differently than in some of the other German pilsners—lots of florals, yes, but also a big note of zingy lemon citrus zest that is quite pleasant. There’s a bit of bitterness here as well, and a soft—almost sort of “chalky”?—texture that sounds odd but works well. All in all, a solid pils that trends toward the hops. The verdict: TRVE is another brewery you’re probably more likely to hear about in conjunction with something big, bold, unusual and perhaps sour than as makers of a fine pilsner, but good pilsners know no bias in terms of their origins. They don’t really offer any description of this beer beyond “kellerpils,” but it’s not the unfiltered nature that is going to catch your attention—it’s definitely the hops. This one hits with an immediate wallop that is floral and orangey all at once, big and assertive up front, but then finishes dry. Actually on the thinner side in terms of texture, it’s pretty unbalanced in favor of the hops, but they hit a very crowd-pleasing note, and hit it hard. 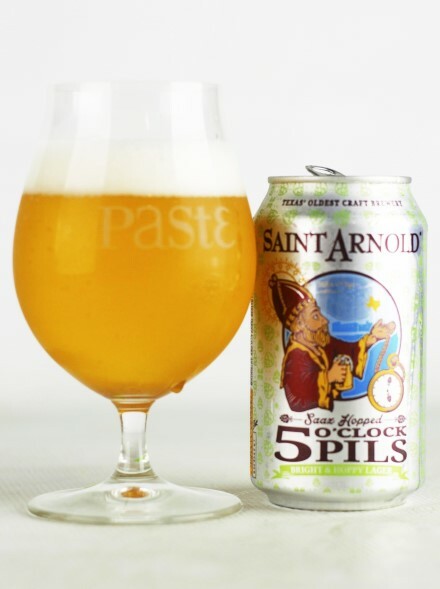 The verdict: Saint Arnold is a brewery that does classic styles well, and it figures that they would go the extra mile with their pils by employing a decoction mash, which is a much more time-intensive process. The result is an extra layer of toasty malt complexity. The can talks up the Saaz hops on display, but this is more of a balanced pils, perhaps even with a slight malt dominance. It’s a bit darker and toastier in nature—almost having just the tiniest hint of “roasty”—which works well with moderate bitterness and some earthy hop notes. It’s like the “toasted oats” of pilsners, and we can dig that. 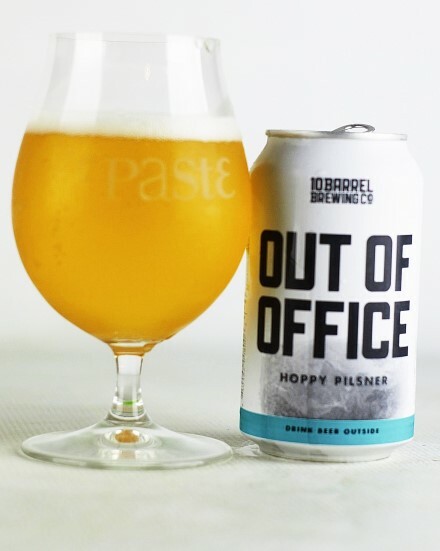 The verdict: I have to hand it to 10 Barrel on the name of this beer—every time we send out a call for beer styles, I receive dozens of “out of office” automated email replies from brewery PR people, so this hits home. This beer is a thoroughly, aggressively American pilsner that can’t rightly be called a pilsner at all—but it is very tasty, and that’s what counts. It has clearly been dry-hopped heavily with American hops, but quite skillfully—This one is citrusy and deeply resinous, with sweet pine needle aromatics and a touch of what one taster insisted was “white grape.” The hops don’t contribute much in the way of bitterness, so it’s clear these were largely late additions. As I stated above, we had a fair number of pilsners in this tasting that were intensely hopped with American varietals, and quite a few of those didn’t work. This one does. Note: 10 Barrel is owned by AB InBev, but credit where credit is due on this one. The verdict: If any region of the country should logically be the breadbasket of pilsner, it would probably be the upper Midwest, so we’re not surprised to see a lot of solid entries from the likes of Wisconsin, Illinois and Minnesota. 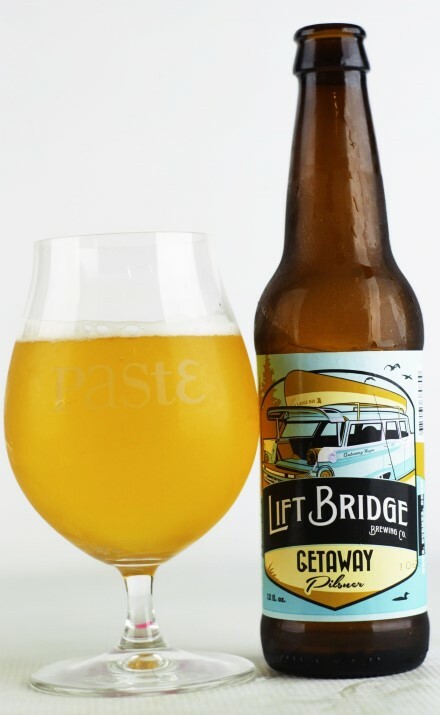 Lift Bridge is a solid brewery that often flies under the radar, so it’s fitting that you can describe their pilsner in the same way: Clean, with a nice bready/doughy malt note that subtly builds throughout, supported by ample floral and earthy hops. Good balance, good subtlety, good all around. 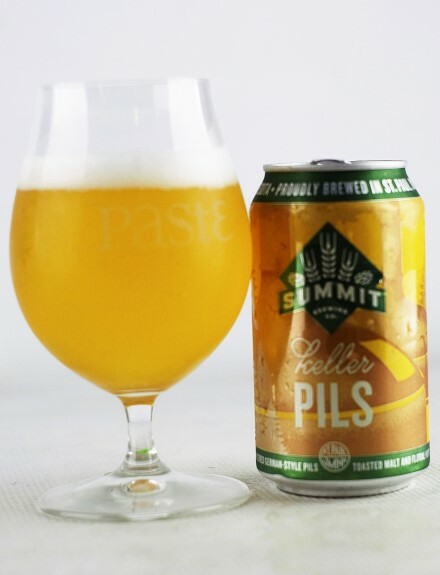 The verdict: This well-liked unfiltered pilsner from Summit has done very well in previous Paste blind tastings, and it did almost as well again here, against a significantly tougher field. It still stands out nicely for its malt complexity in particular—the beer is built atop a bed of malt that is alternatively grainy, bready and a little bit on the toasted side. Hops present with a nice twist of floral and light lemon citrus. This beer inspired a few comments about other aspects as well on the score sheets. “Very soft mouthfeel, feels delightful,” reads one. “On point blend of German and American influences, has real character,” reads another. Another excellent year-round beer. The verdict: You don’t really need to do a lot to have a good pilsner. So often it’s more about simply avoiding things done wrong. 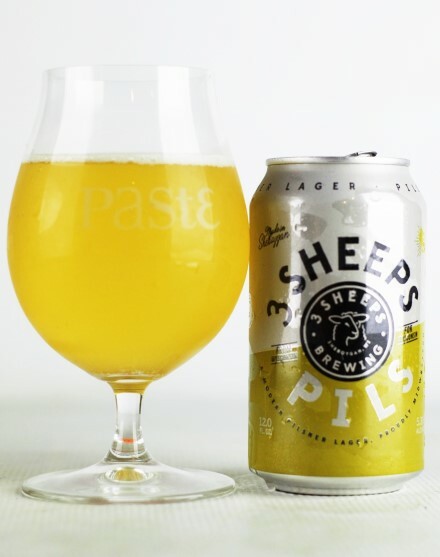 Case in point is this pilsner from 3 Sheeps, which isn’t all that assertive, or explosive, or even distinctive—it’s just very nicely made. Crisp grainy malt is the star of the show here. 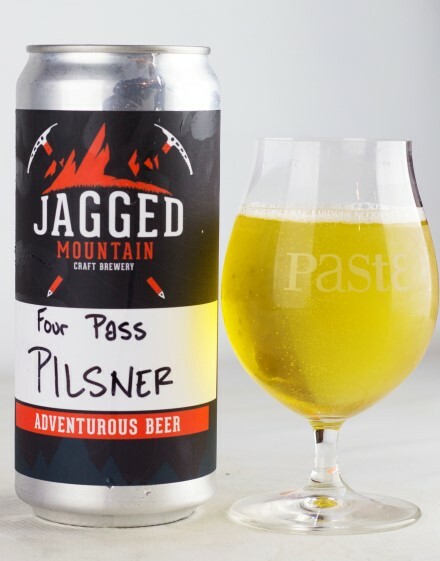 The brewery makes this pilsner with Cascade rather than noble hops, but a more subtle hop rate means that the “American” character doesn’t really pop. Instead, it just gives way to very gentle, smooth, easygoing maltiness with touches of grain and corny sweetness. And that’s all it needs to be! Perhaps that doesn’t sound like a strong enough endorsement, but we’ll just say this: You could make some killer beer brats in a can of this. The verdict: Okay, who else has been drinking this classic pilsner for years without ever noticing that it tips the scales at 6% ABV? Not quite traditional, but it certainly plays to this beer’s advantage. 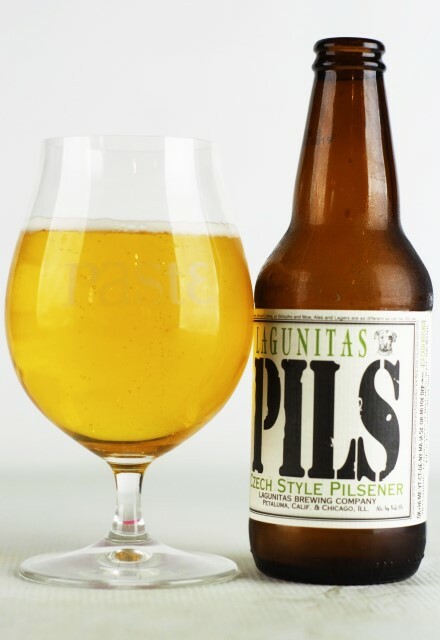 Regardless, Lagunitas Pils truly is a classic of the genre these days, a beer that has been helping redevelop the American taste for genuinely hoppy pilsner for more than 15 years at this point. You can feel a bit of its bigger stature on the palate—one tasting sheet amusingly refers to it as “strong and clear-eyed”—but it’s the hops that are driving the car here. Some of the spice and earthy qualities of Saaz are present, but there’s also a distinct “dank” impression there as well; a shock coming from Lagunitas, right? Perfumey, slightly piney and with just a ghost of supporting malt, it’s still quite quaffable despite being one of the bigger pilsners we sampled. The verdict: This is the perfect example of a larger regional brewery making a really good pilsner that some drinkers may overlook. This beer was good when it was first released a couple years ago, and it’s still very solid now. It’s “German-style,” but it sort of comes off as slightly more Czech, with a big punch of noble hops that are spicy, earthy and slightly herbal in nature. Malt is slightly on the sweeter side here, which actually works pretty well with the hop character to form the impression of a “heartier” hoppy pils. This stuff certainly has some backbone to it. The verdict: How far can you go in hopping a pilsner with American hop varietals before it starts to come off as some kind of hazy session IPA? Well, the answer is “at least this far,” because Finback’s take on the American-hopped pils is rather delightful. This one gets a big dose of Citra in the dry hop, and how often is that an unpleasant thing to hear? 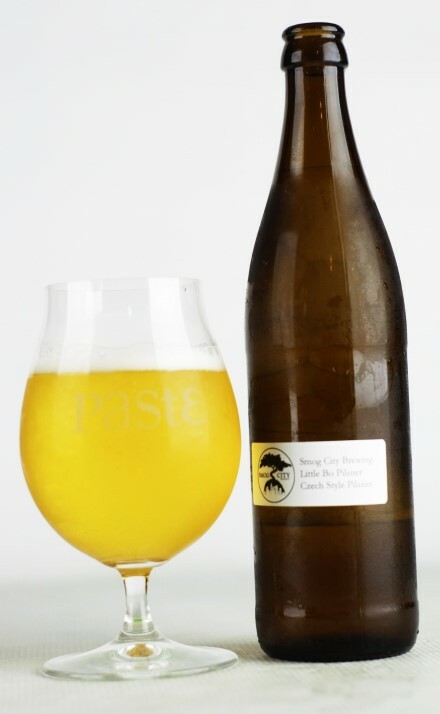 The result is slightly resinous, bright and citrusy, and very inviting. There’s a little bit of “juicy” here, but nothing to get worked up into a tizzy about. Likewise, there’s actually a degree of bitterness present as well, which helps to balance everything out. If you’re doing a hazy pilsner these days and throwing American hops in there, we’re probably hoping that it will taste more or less like this. The verdict: Austin is simply a great city of German-style beers—between Live Oak and Austin Beer Garden Brewing Co. (it’s easier to just say “ABGB”), you’ve already got two of the best. 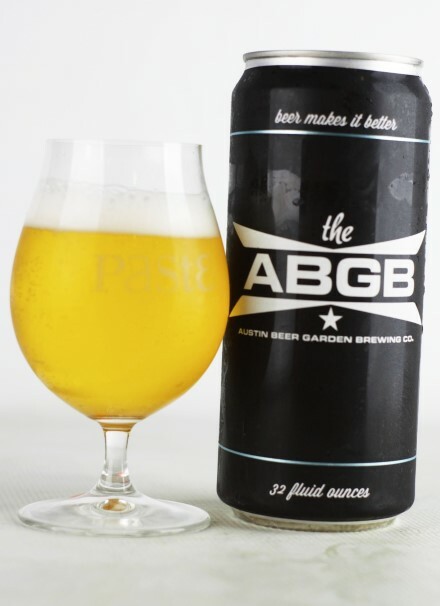 But when it comes to “pilsner,” ABGB has that style on lock. They’re a brewery that produces three different pilsners, and all three have won GABF gold at some point in the last few years, in the “American,” “German” and “Czech” categories. Rocket 100 is the American entry, which the brewery takes to mean “our interpretation of lagers brewed by German Immigrants before Prohibition,” with the addition of a little corn. It’s not quite as hop-forward as its German and Czech brothers, but still contributes some buzzy spice, moderate bitterness and a solid foundation of crackery malt. Of the three ABGB pilsners, we find this one the most on the “neutral” side, but it’s still exemplary in its own way. With that said, they make at least one (and maybe two) pilsner that is even better. The verdict: Three different score sheets on this beer all use the word “Euro,” so there’s probably something to that assessment. 18th Street’s offering is all about the malt complexity for the most part. It’s quite bready and one of the most distinctly “yeasty” pilsners in the tasting, with a doughy quality that works well with a moderate dose of perfumey hops. “Bright and bready, very approachable” says one score sheet. This chewy pils feels downright wholesome, in a way. The verdict: Half Acre is a brewery we often think of in conjunction with great pale ales and IPAs, but they do just as well when playing around with noble hops as well. 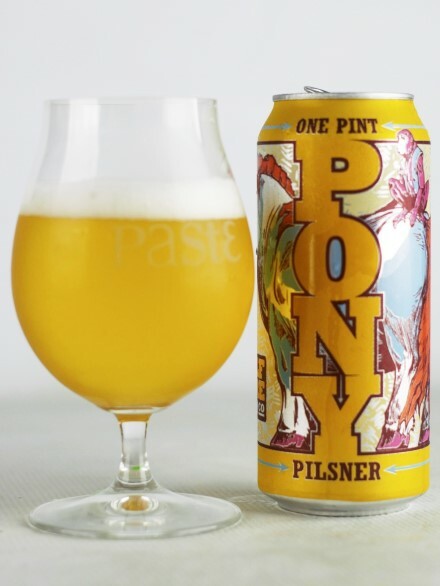 Pony Pils is a legit German-style pilsner—I write that because one score sheet literally says “legit German-style pils” on it—that very nicely features some flowery German hops on top of a bed of slightly sweet, grainy malt. There’s just enough bitterness in play to know that you’re drinking a real pilsner, with a crisp, dry finish. It really is textbook German pilsner, perfect for the 16 oz can you so often expect to contain IPA these days.